Main Stage, Saturday May 6, 4 p.m.
Barry Flanagan is a singer-songwriter, musician and founder of the acclaimed World Music group HAPA. 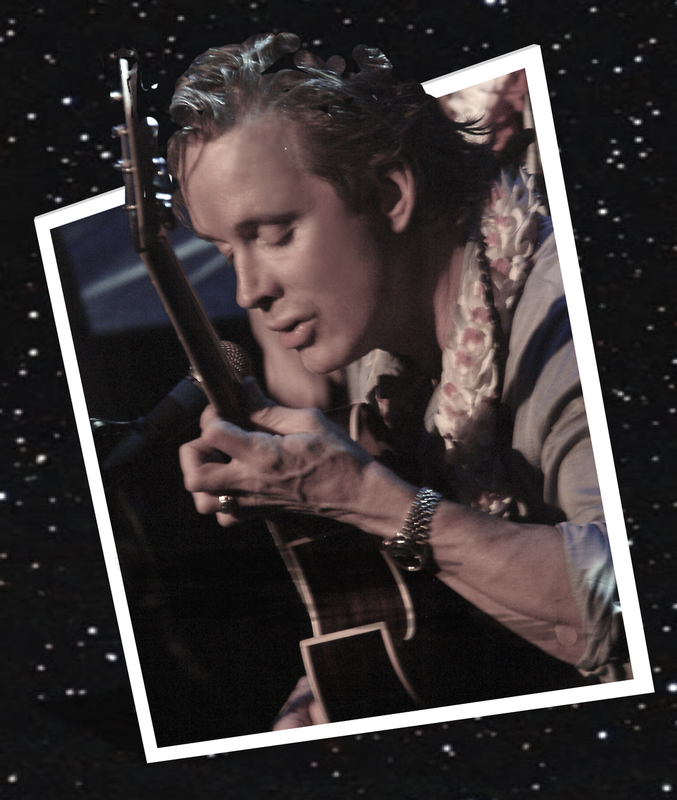 Flanagan is known for his guitar and songwriting skills, vocal performances and ocean awareness projects. In 1980, Flanagan moved to Hawaii to research and study the art of Kiho 'Alu, or Slack Key Guitar and Haku Mele composition. It was after hearing the music of American musician and film score composer Ry Cooder with legendary Slack Key master Gabby Pahinui that inspired Flanagan's sojourn in Hawai’i to explore and learn these two art forms. Flanagan immersed himself in Hawaiian culture and art, seeking out native speakers, teachers and composers of Hawaiian songs, passionately studying indigenous art forms with Maui as the backdrop. In 1983 Flanagan founded a musical duo on Maui, naming it “HAPA,” the Hawaiian word meaning “half” and also used to describe people of mixed Pacific Island ancestry. During the next 10 years, to 1993, Flanagan raised $125,000 to write and produce what was described as “…a first-class recording that would change the way people out of the state of Hawai'i perceive Hawaiian Music.” (Lahaina News). “Flanagan showed off such a combination of dexterity and soulfulness that he brought to mind some mid-Pacific amalgam of Mark Knopfler, Chet Atkins and Wes Montgomery... absolutely breathtaking."